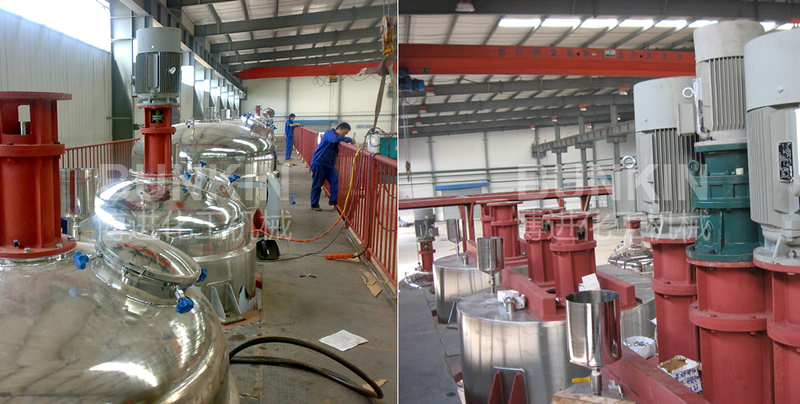 Mixing Vessel_Anhui Bunkin Chemical Machinery Co.,LTD. Applied materials: Suitable for many kinds of liquid chemicals such as paint and coatings, adhesives, agrochemicals, inks, putty, glues etc. 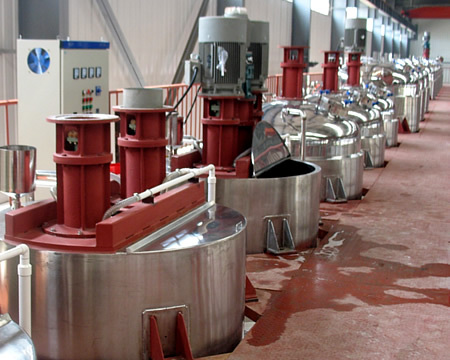 Vessel Mixer, which is used for liquid-liquid or powder-liquid blending and mixing, is a type of large-scale production equipment and has the functions of dispersing, emulsifying, heating and cooling, to fulfill different production process requirement. 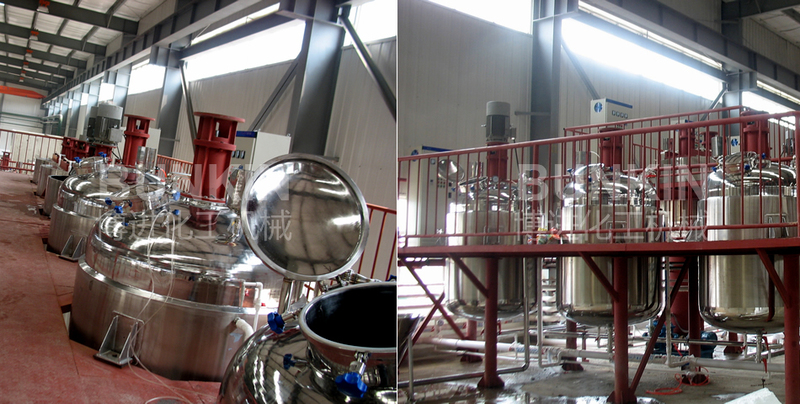 It can be stably running for long time, has the advantages of small noise, simple operation and strong adaptability, is the ideal multi-function equipment for mixing and dispersing. Applied materials: Suitable for many kinds of vicious liquid chemicals such as paint and coatings, adhesives, agrochemicals, inks, putty, glues etc. Can made based on vacuum, pressure, heating and cooling condition.